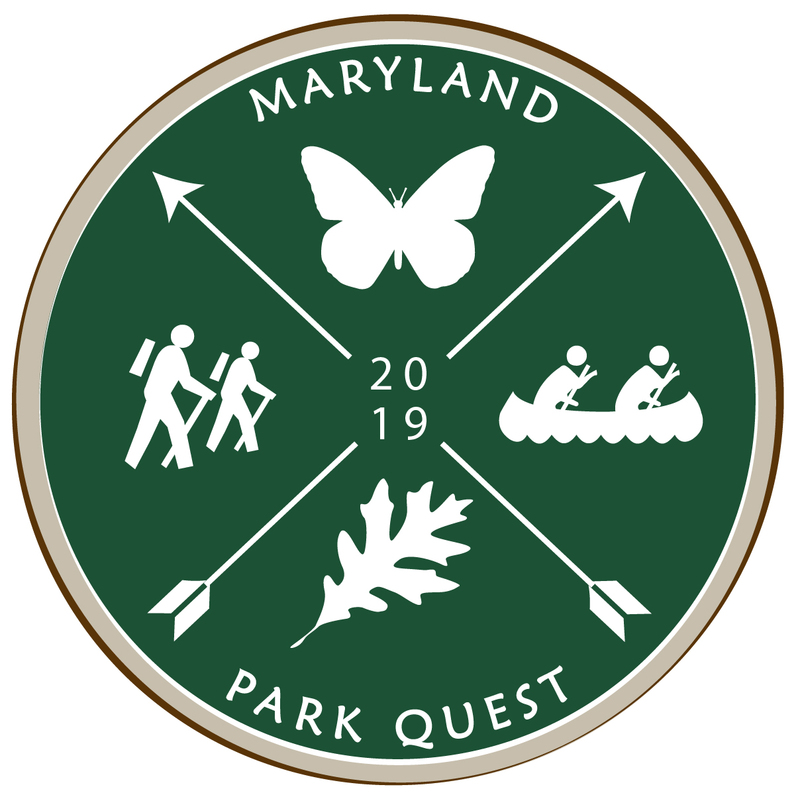 Park Quest aims to engage families in outdoor activities to experience Maryland’s vast cultural, historical and natural resources on public lands and parks. Through this annual program, 1,000 qualifying teams — usually families — will get an opportunity to complete outdoor excursions in at least 20 different sites from May 1 through Oct. 31. From “Blending with Nature” at Herrington Manor State Park in Western Maryland to “Oyster Wars of the Chesapeake” at Janes Island State Park on the Eastern Shore, each planned adventure provides a unique challenge that offers education, entertainment and exercise for the whole family. Teams must include at least one member 16 years of age or younger and at least one adult, with a maximum of 10 participants per team. Cost to participate in the program is $10 per team, which is then provided with a Park Quest passport booklet. Another affordable option is the Maryland Park Service Annual Passport, which provides unlimited day-use access to all 75 state parks through the calendar year. Teams can take advantage of cabin and campsite reservations and spend a night or two under the stars as they explore the state’s network of parks. Registration and more information for this year’s program can be accessed at the Park Quest webpage.